Feng Shui Lucky Cat is one of the auspicious animals. 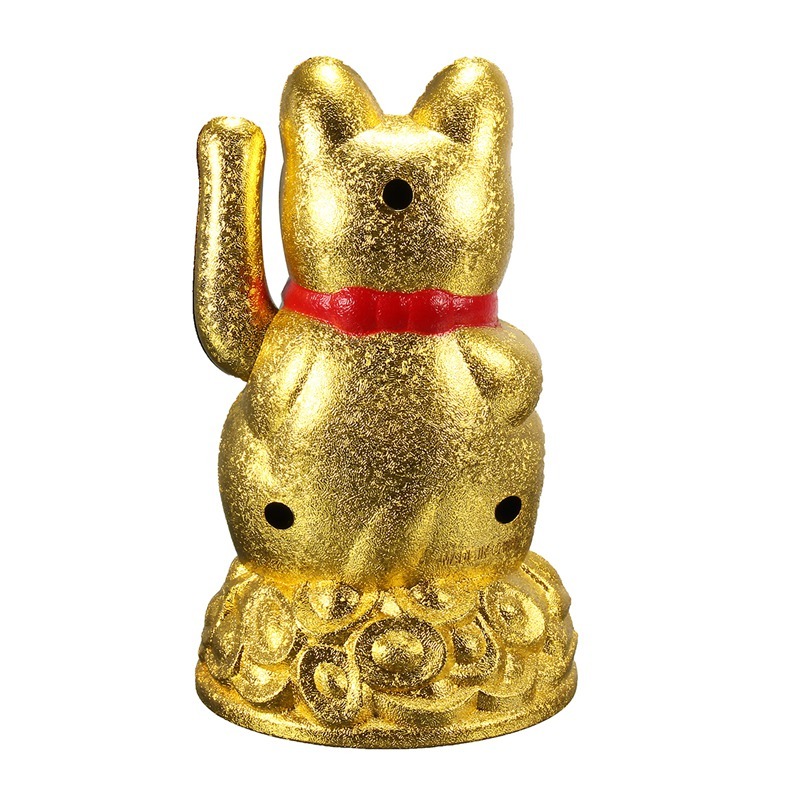 The waving cat feng shui has the meanings of prosperity, good luck and wealth. 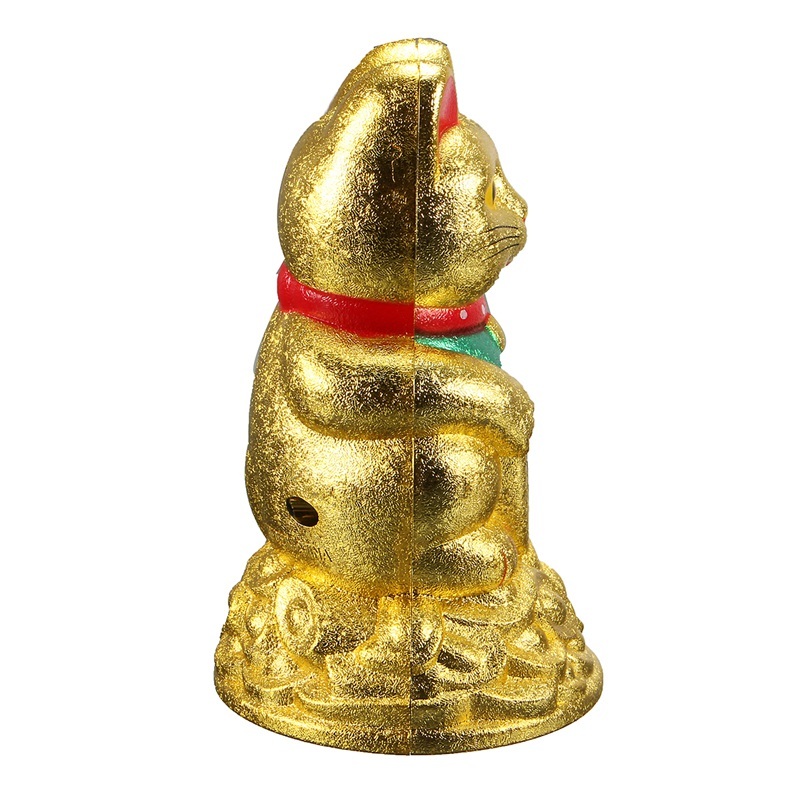 Feng Shui Lucky Cat is one of the auspicious animals. it is referred to as feng shui cat or good fortune cat in feng shui. 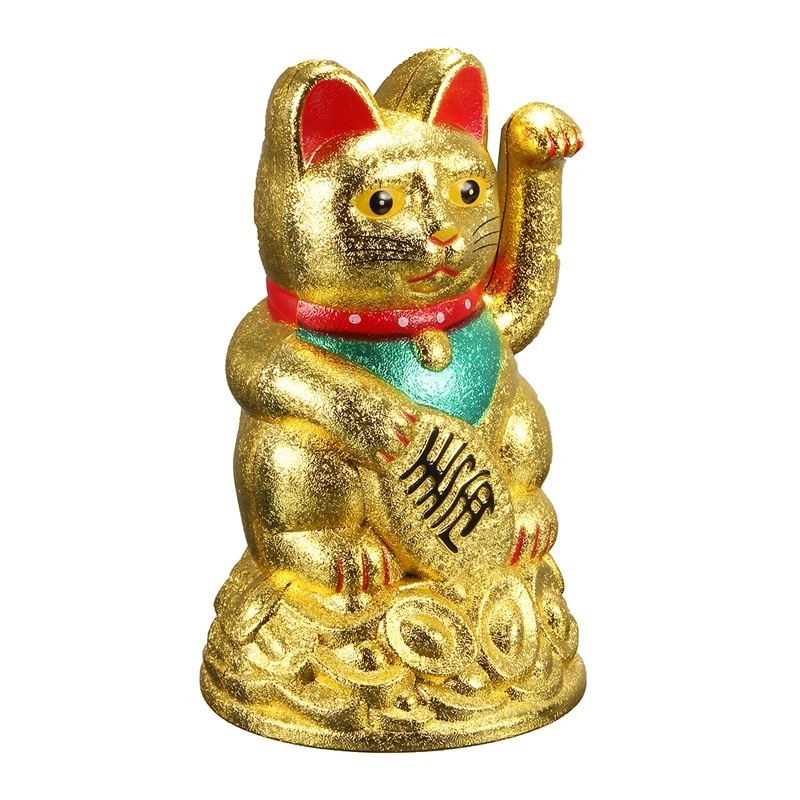 The waving cat feng shui has the meanings of prosperity, good luck and wealth. There are white cat statue and golden cat statue. 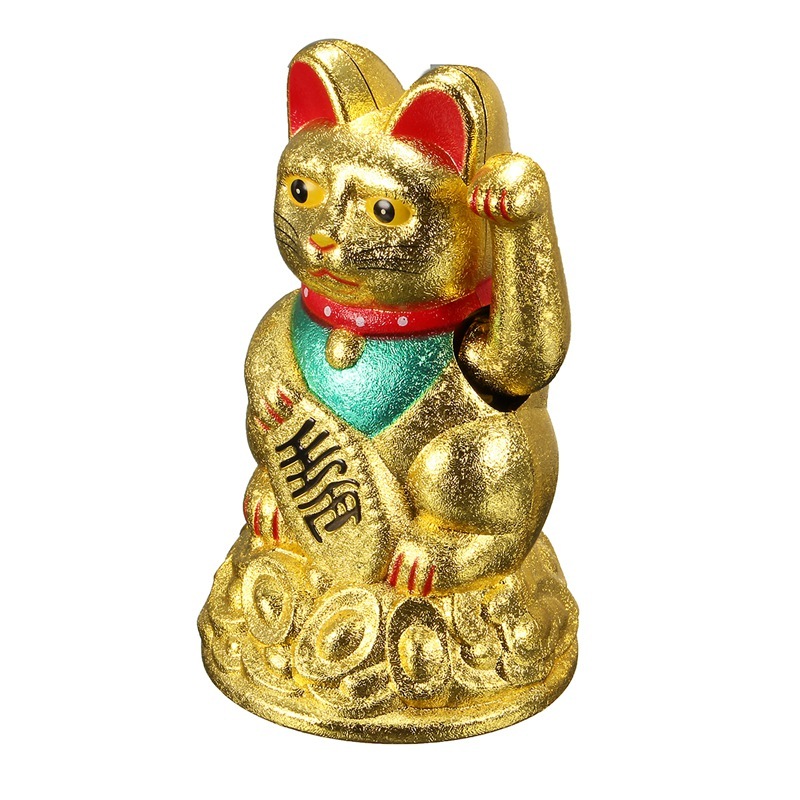 Put one feng shui cat at your house or office to bring money good luck. As this is a wealth therapy, the suitable area for it might be the Wealth & money region of your Bagua (Southeast) or your own home workplace. 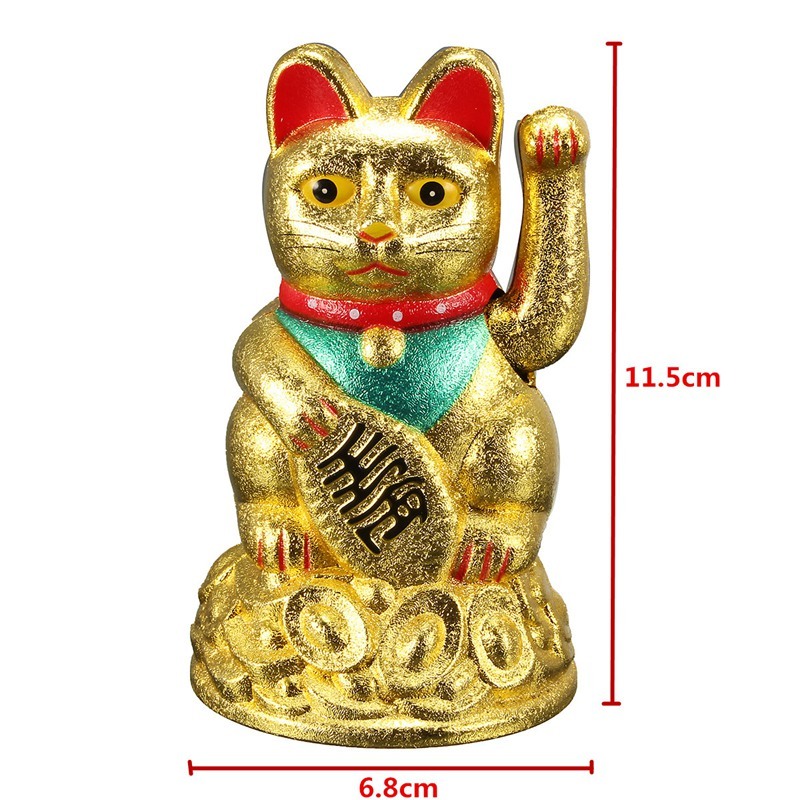 The lucky cat is mostly used in companies, such as retail shops, dining places, workplaces which open to the general public; and also inside the home. If you genuinely just like the energy of the lucky cat, you can carry it with you, as there are various items on the market with the fortunate cat picture – from t-shirts to key chains. still, its exceptional feng shui placement is on the business front – to trap wealth and suitable customers for a rich commercial enterprise. -Home, office can be used, recommended on the cash register, hotel information desk, furniture, porch, living room, TV cabinet and other locations. -Is a good home furnishings and gifts to send a good friend. -Lucky cat, meaning auspicious, everything goes well. -Business is booming, meaning the business thousands of thousands of visitors, financial resources rolling, all goes well. -Creative Quotes can be written in the blank of the sticker. 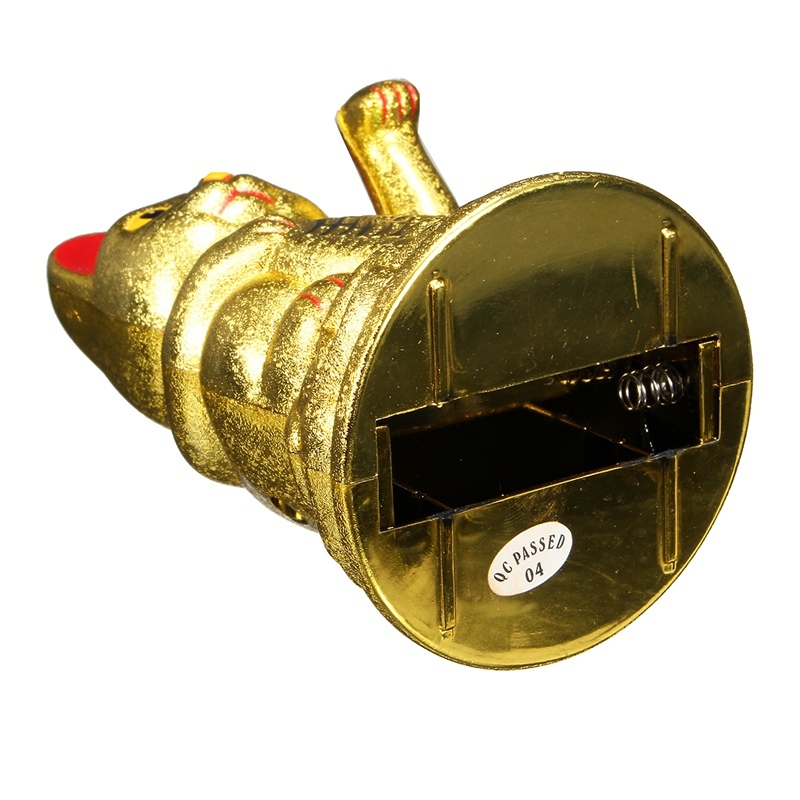 -Batteries placed on the bottom of Lucky Cat, AA batteries, this product does not contain batteries, Lucky cat installed the battery where there is no cover. -Maintain the appearance of clean, soft cloth or cotton can be used light rub. -Due to the manual measurement,there might be some error. The cat is good, but I expect that it will be more. The wife’s why you this cat? “could not answer anything :-). uniform помахивание paw charms and relaxing. I chose the performance of gold. I found it in the car. painted without obvious mistakes. plastic deshёvenky, but not critical. Box came crumpled, but the whole toy. Delivery month. the battery inserted waving me on hand. Lovely cat I love it the battery is inserted, waves paw it seems that clock ticking sound calms. posylka came sooooo fast Dagestan. I am very happy, thank you seller.